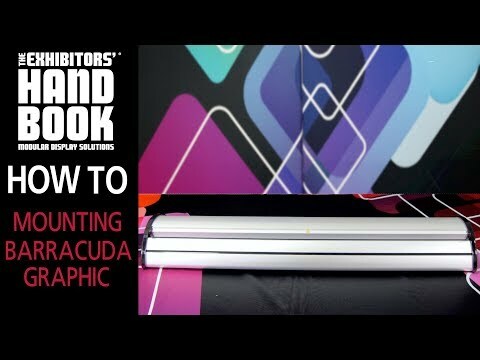 The Barracuda 850 is a deluxe retractable banner stand that is fast, convenient and highly portable. 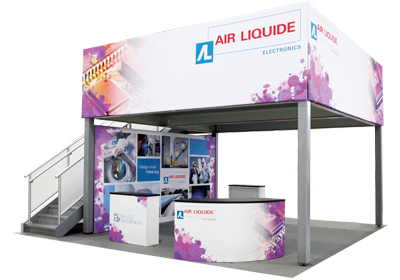 High quality custom graphics roll up from the base, and graphics quickly retract for easy storage and shipping. 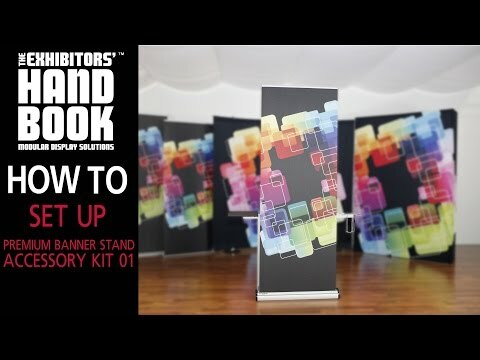 This premium stand is an affordable option for your display needs. 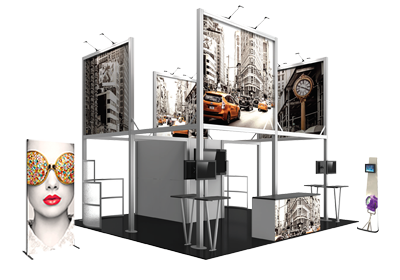 The graphic measures 33.5"W, with a variable graphic height of 60"-83"H.
- Variable height = 60"- 83"